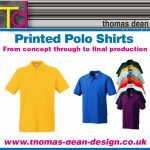 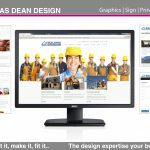 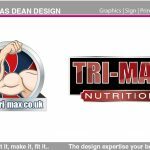 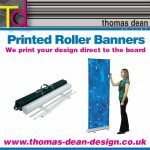 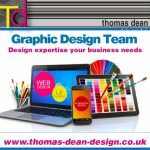 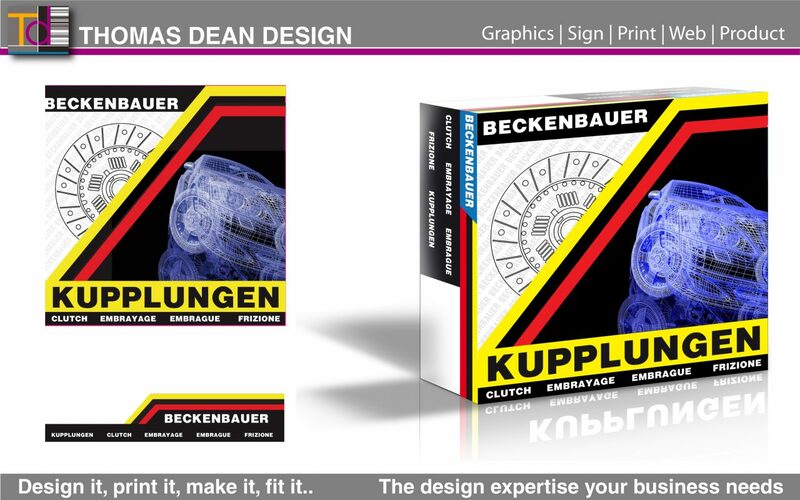 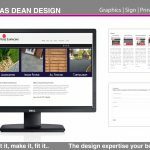 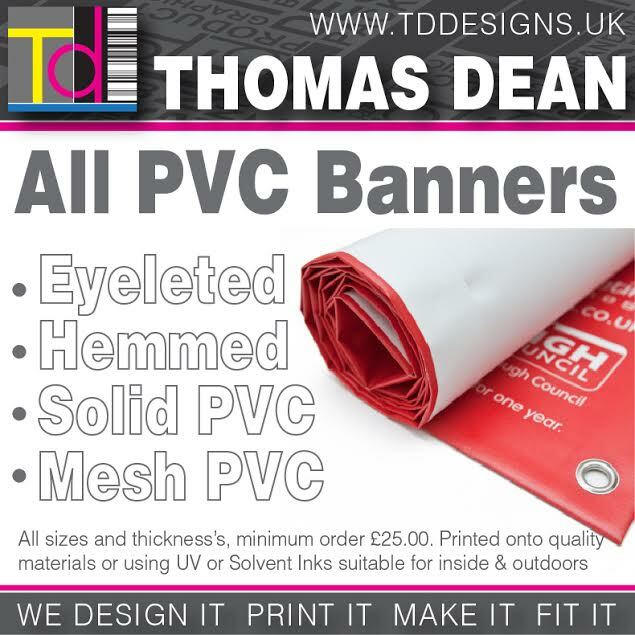 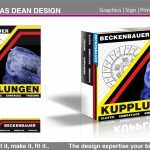 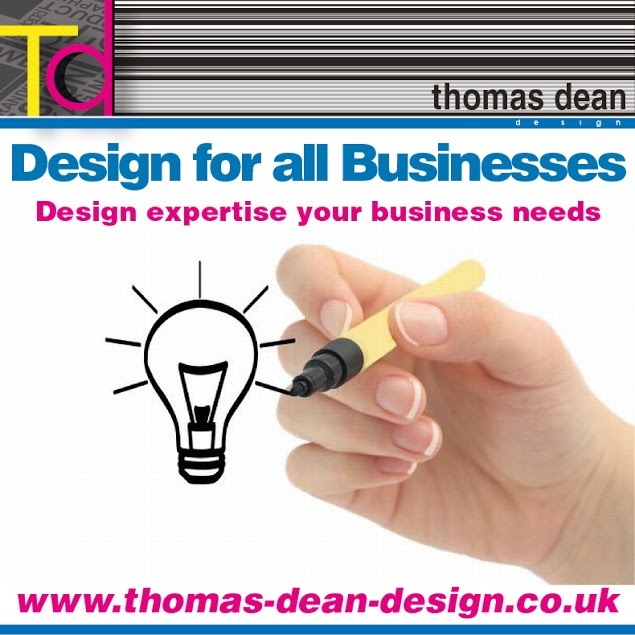 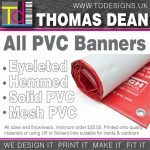 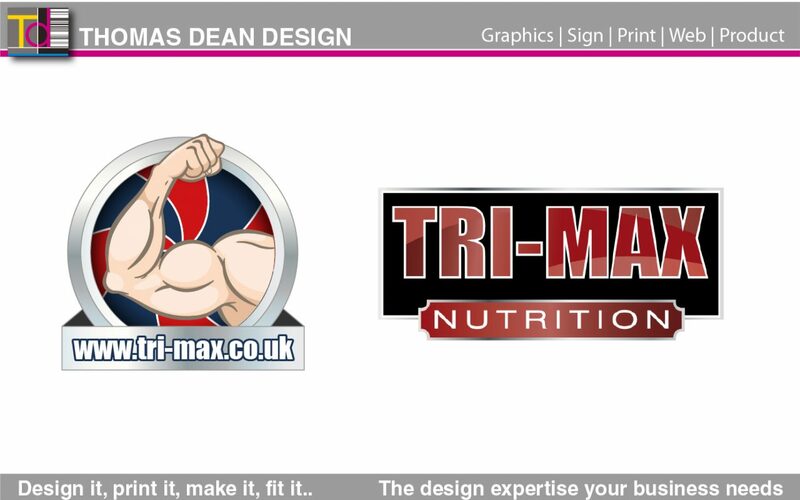 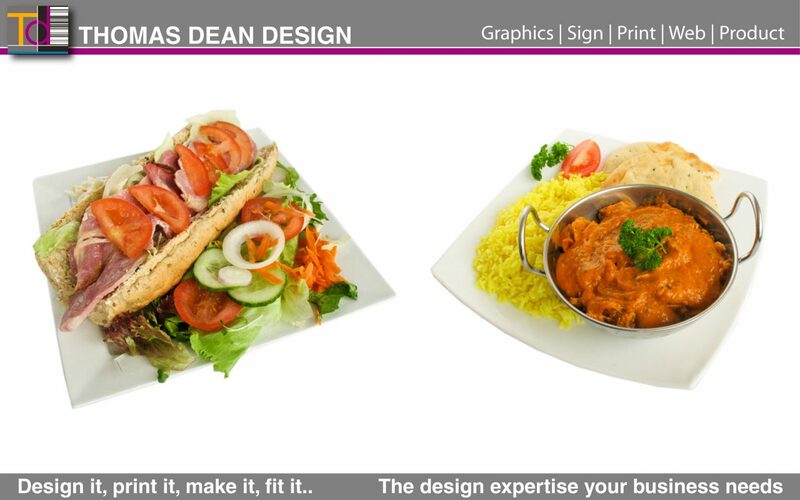 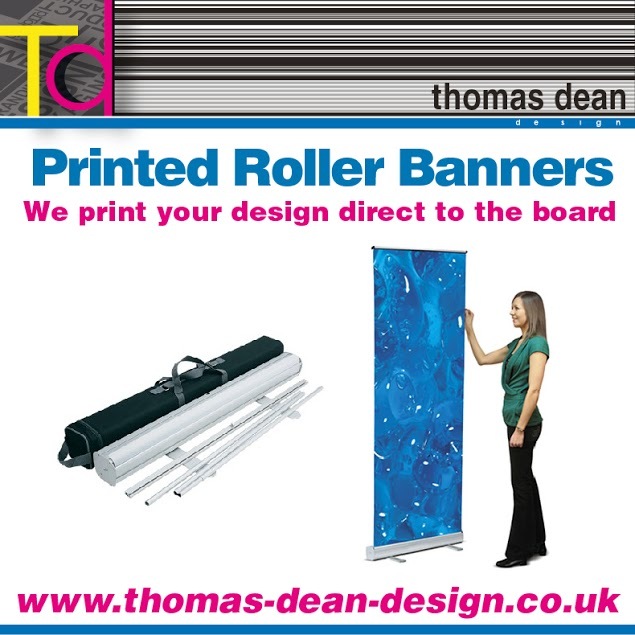 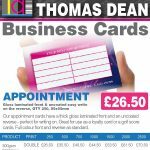 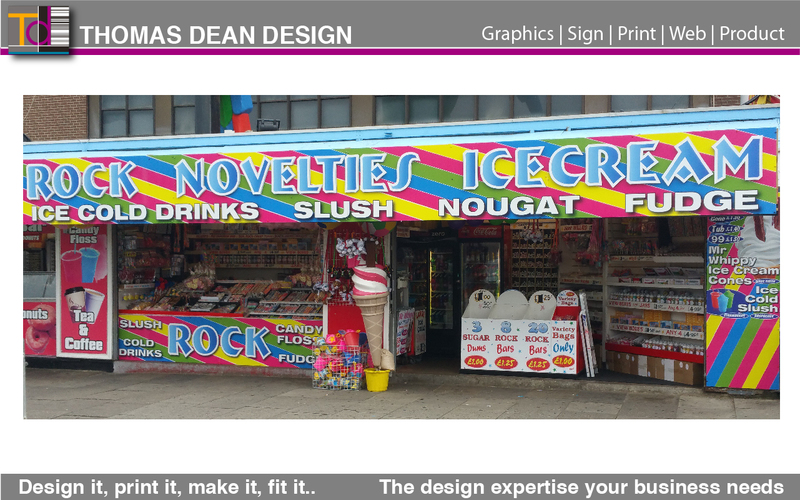 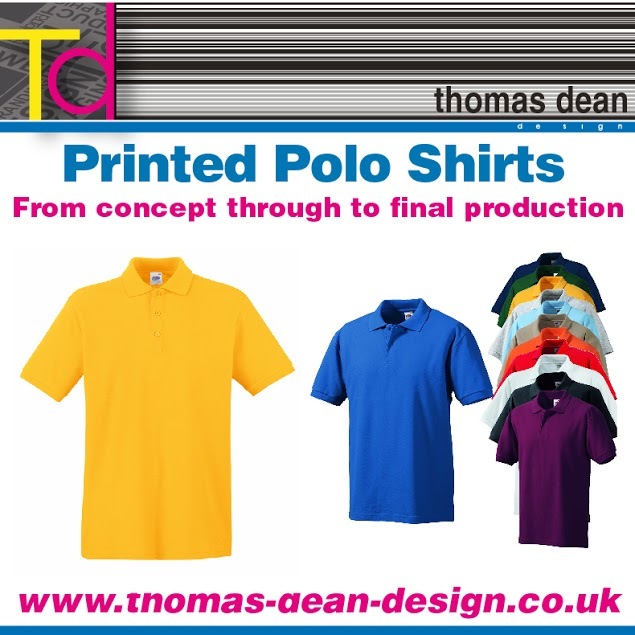 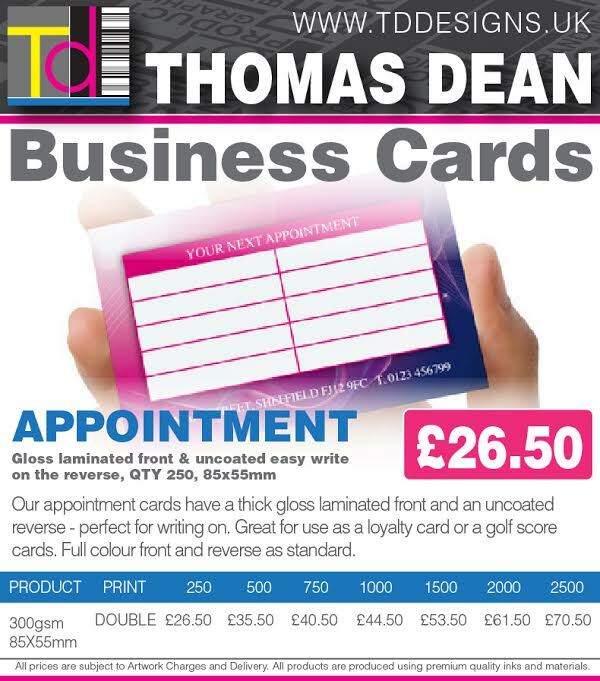 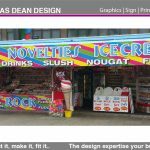 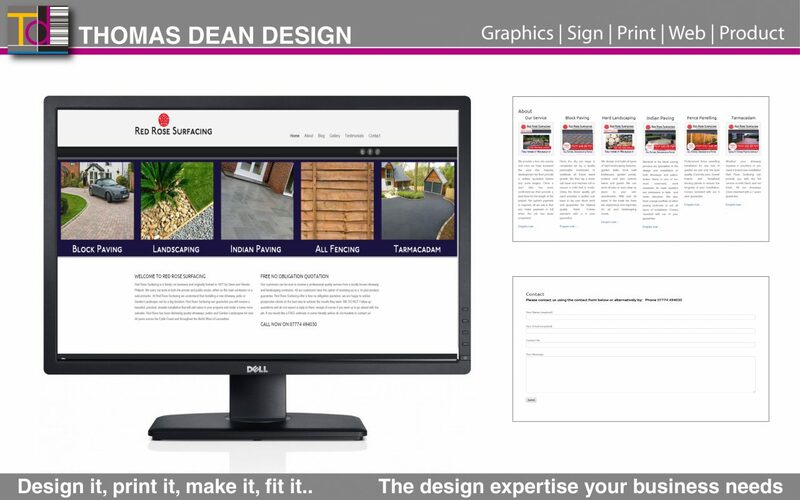 Dean Thomas Brabin is the founder and head of Thomas Dean Design. 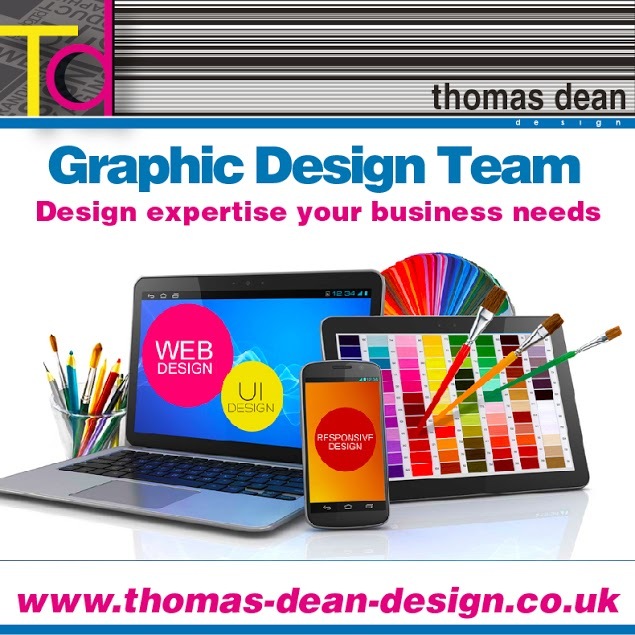 He leads a team of highly skilled individuals, all experts within their own fields, tasked with fulfilling customer requirements. 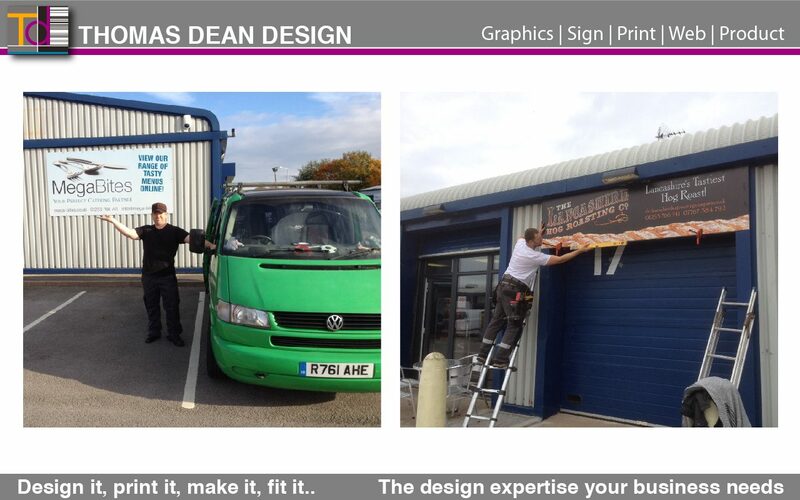 Dean says: “TDD stands out from other agencies because we provide a fuller, more supportive service. 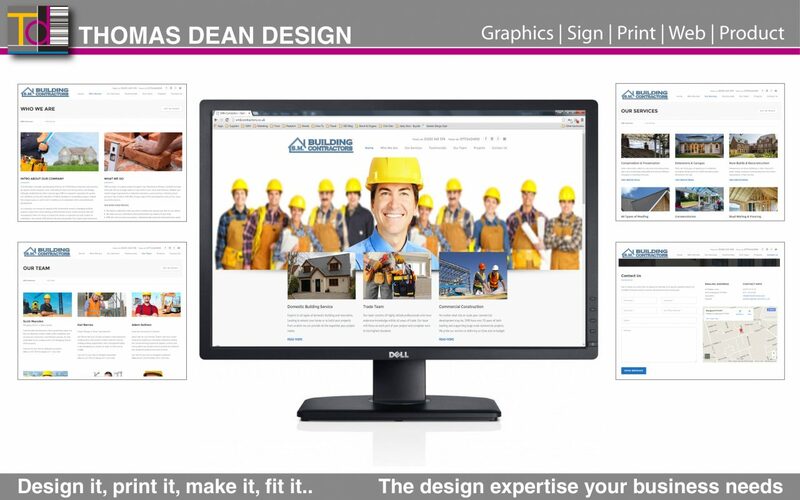 We understand that many of our customers want more than one type of service to help their business compete and grow. 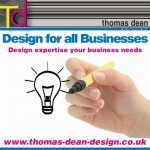 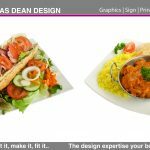 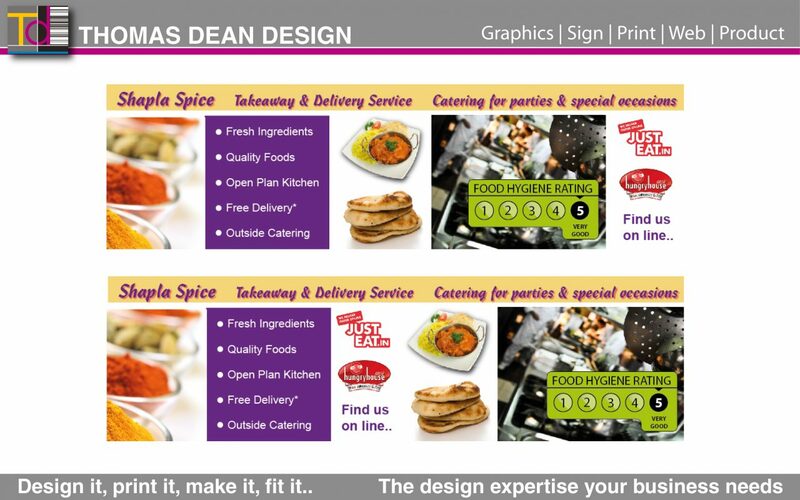 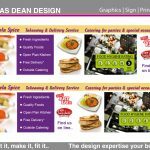 We also understand how difficult it can be for an individual business to work with several different agencies, designers and suppliers, each with a different ‘take’ on what is required or what they think is correct.